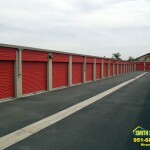 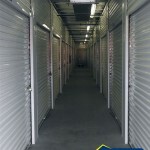 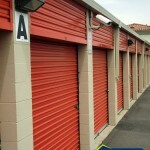 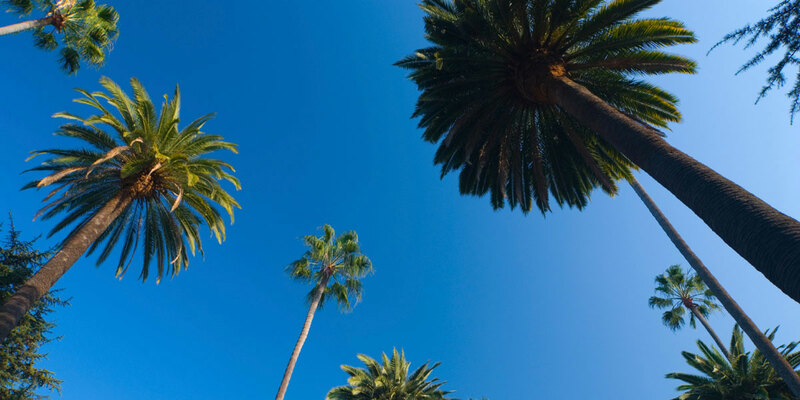 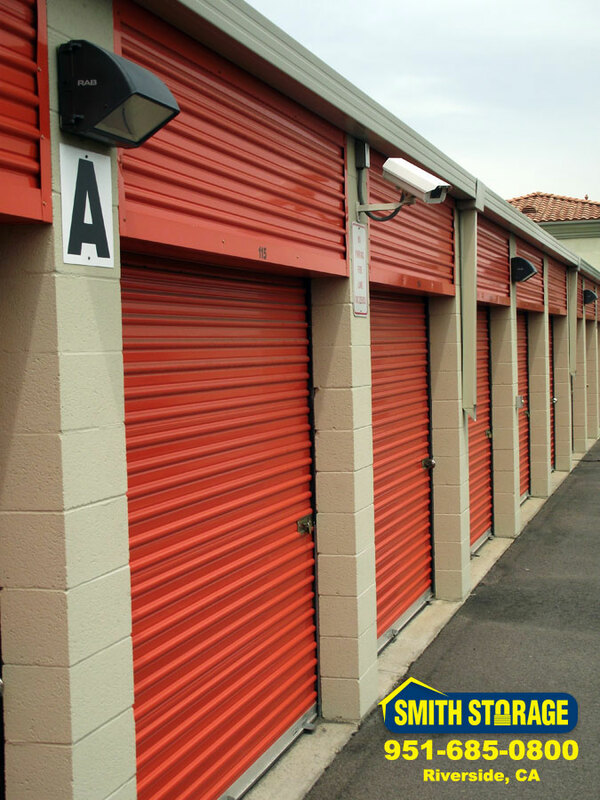 Our storage units are available in a variety of sizes with both indoor and outdoor units available. 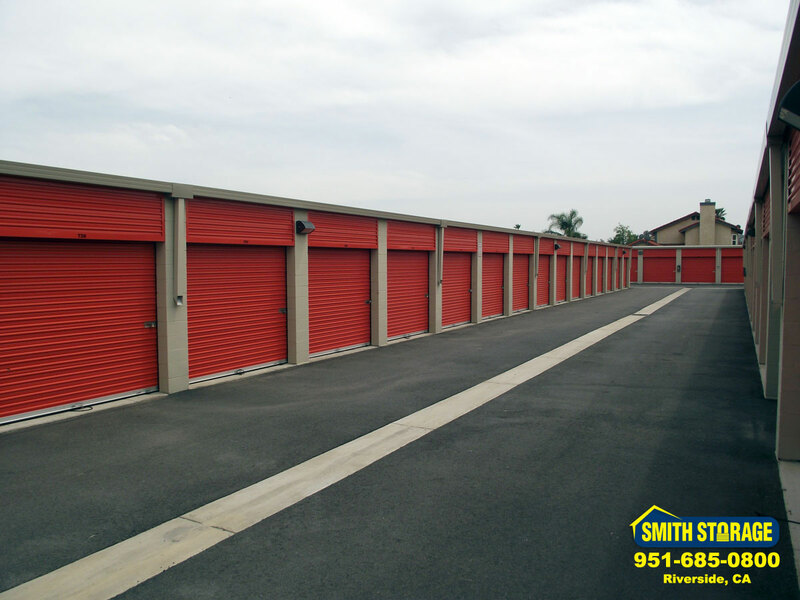 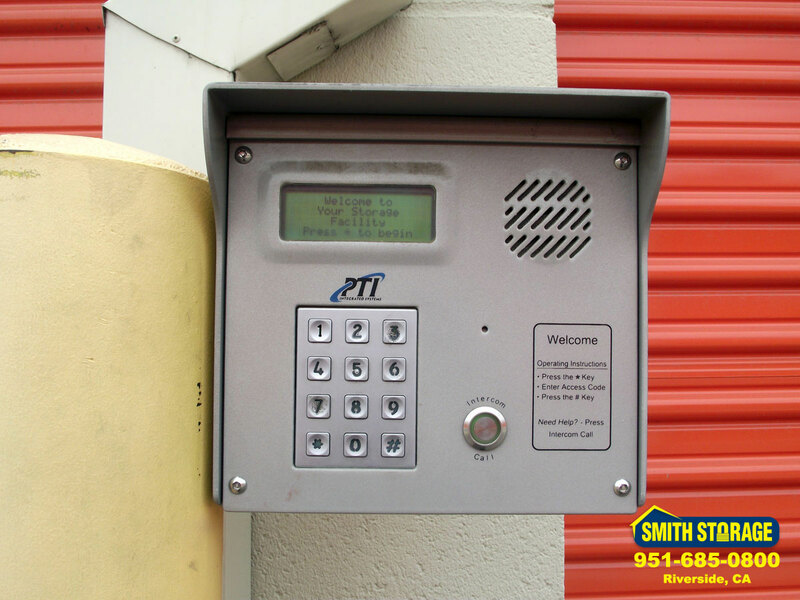 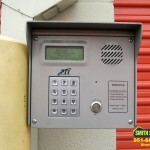 Some units feature rollup metal doors secured with heavy duty padlocks while others feature standard metal security doors with deadbolts. 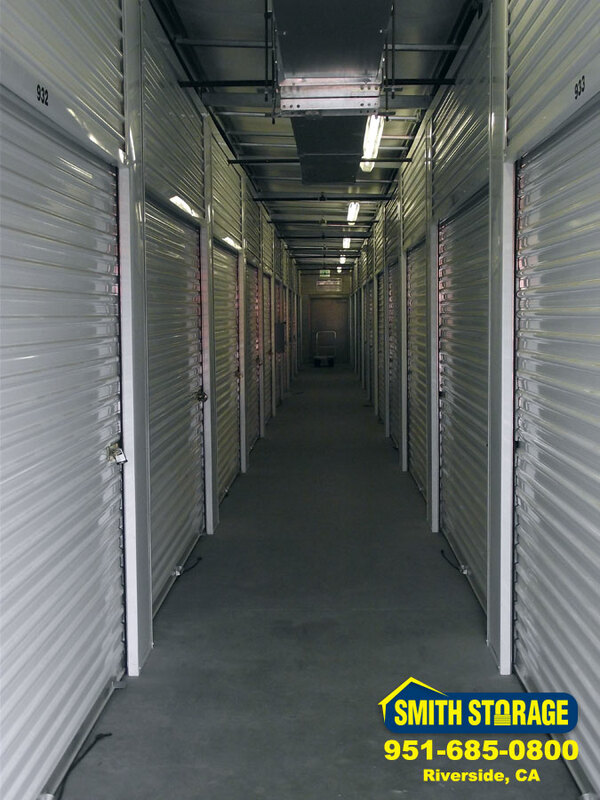 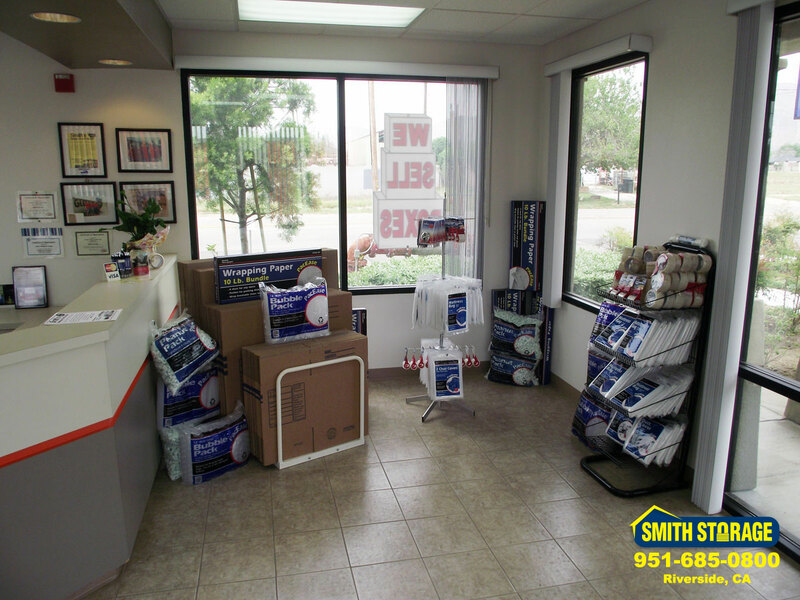 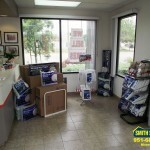 Our enclosed indoor units are located inside our temperature controlled office. 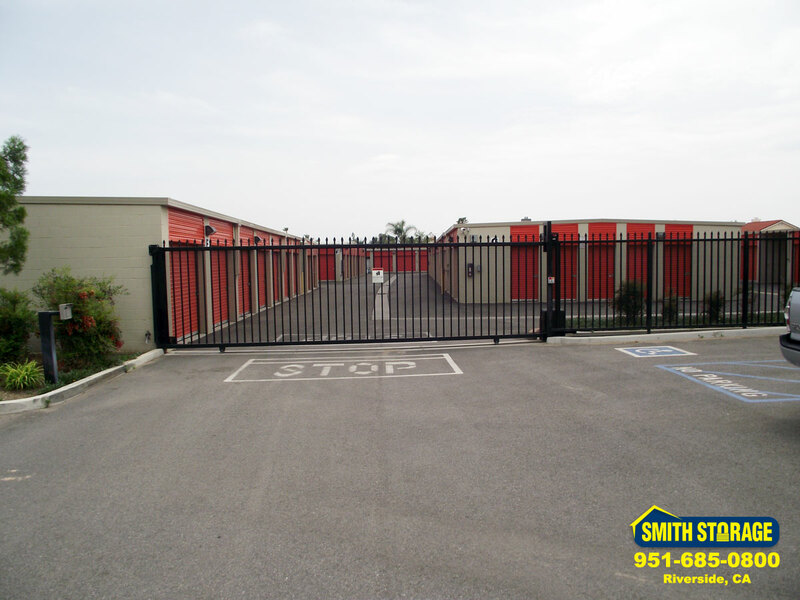 All units, whether located indoors or outdoors, are fully enclosed and protected from the elements. 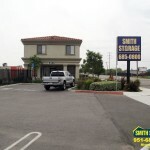 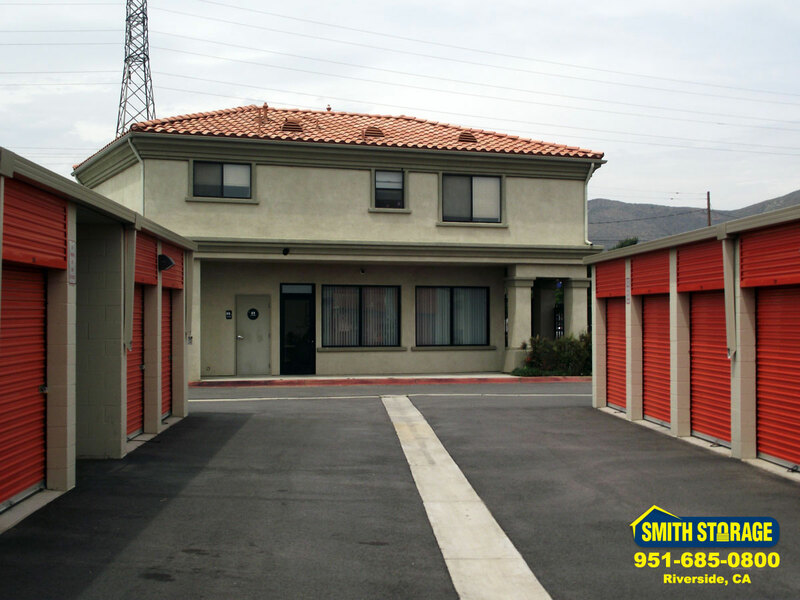 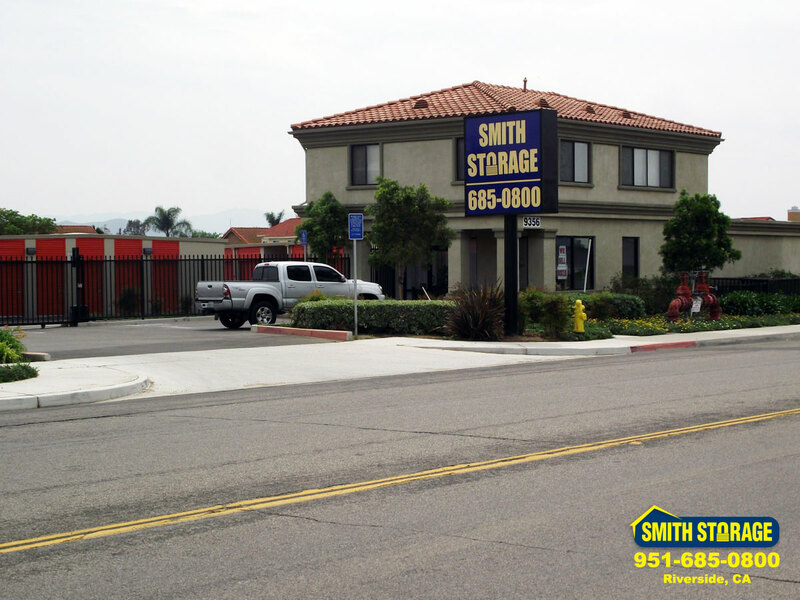 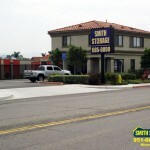 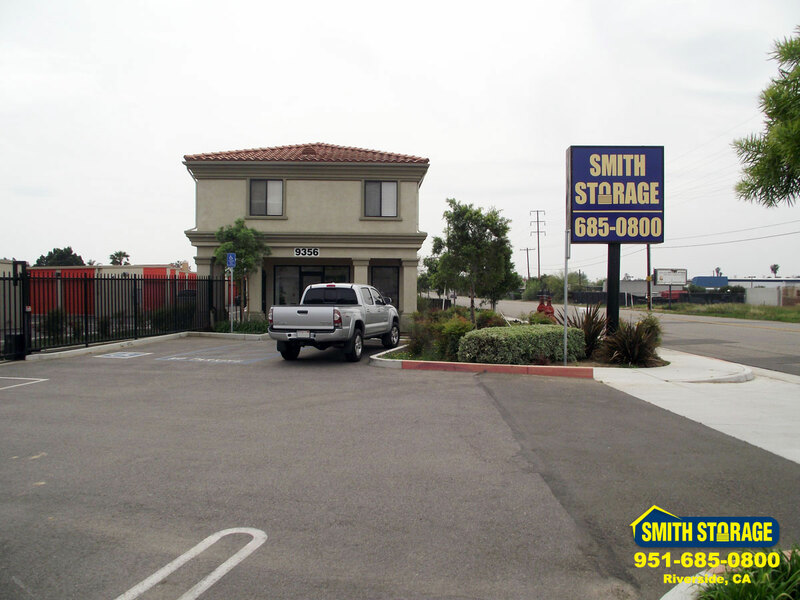 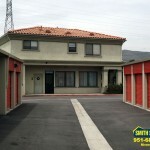 self storage facility and building in Riverside CA.